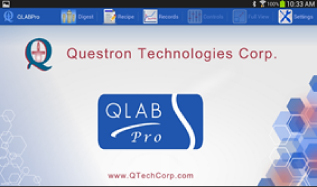 Qlab Microwave Acid Digestion Systems, Microwave Synthesis & Extraction System | Questron Technologies Corp.
We understand the complexity of handling diverse samples and are glad to offer our expertise to analysts. 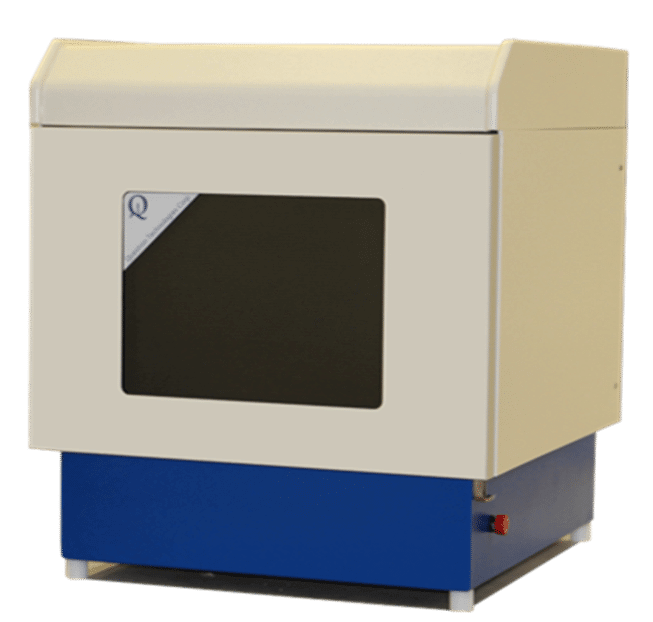 QLABPro provides versatility, safety, productivity in closed and open vessel microwave digestions, microwave extraction, microwave evaporation and microwave synthesis system. The system monitors temperature and pressure of each digestion vessel and has user-independent safety features guarantee safe digestions. Chemical microwave synthesis system has become a method of choice for chemists throughout so many industries. The technology allows synthesis to be done faster and cleaner with reduced solvent consumption as a “greener” process. The fundamental step in sample pretreatment is the extraction of the compounds of interest from the sample matrix. Questron’sQLab Pro is an advanced microwave extraction system offering the best technology currently available for extraction of inorganic species. Our Microwave Digester and Extraction System is dedicated to helping chemists increase productivity while lowering costs, which is why our microwave extraction system has been designed and developed with the latest technology to deliver high sample throughput while lowering operating costs, along with being able to produce effective and consistent results with extreme simplicity. Our Microwave Digester System can perform any type of synthetic chemistry and help scientists in academia or any research industry. 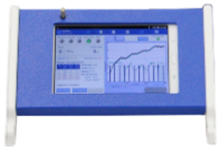 With our QLab Pro, they can realize shorter reaction times and improved yield. 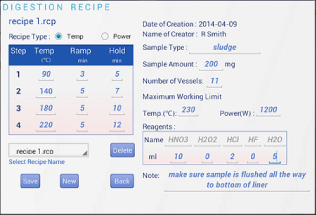 Configuration is best suited for digesting unknown samples and to develop digestion recipes in closed vessels. Samples are digested by achieving the desired temperature through multi-step digestion recipe. Configuration is best suited for digestion, evaporation and synthesis. Microwave homogeneity is maintained by mode-stir and can accept a variety of sample containers and racks. It has an external exhaust blower to remove toxic fumes generated during sample treatment. System is capable of working in both temperature and power mode.